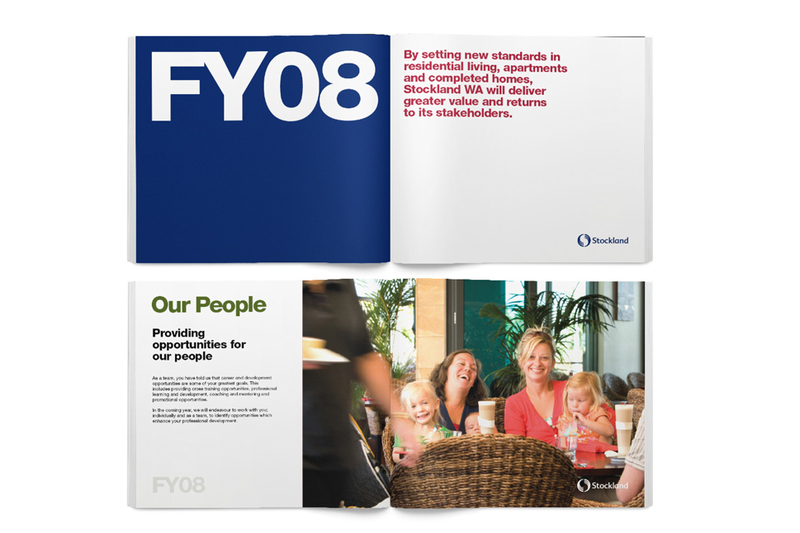 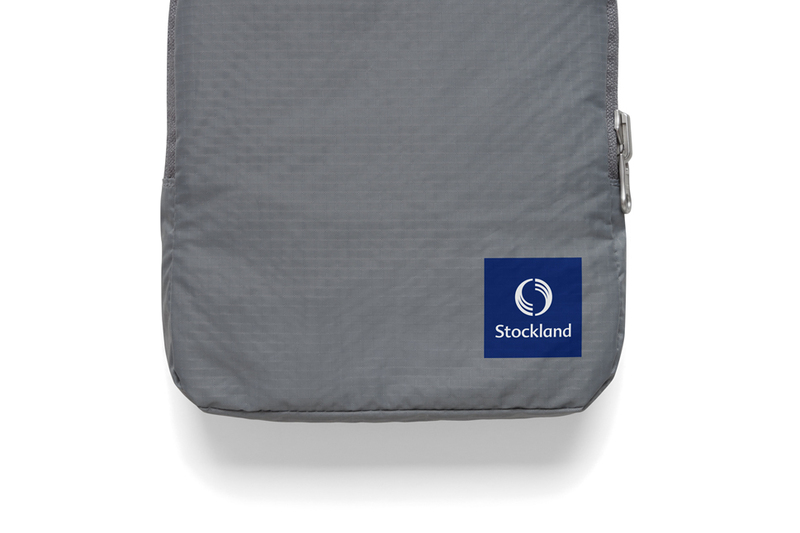 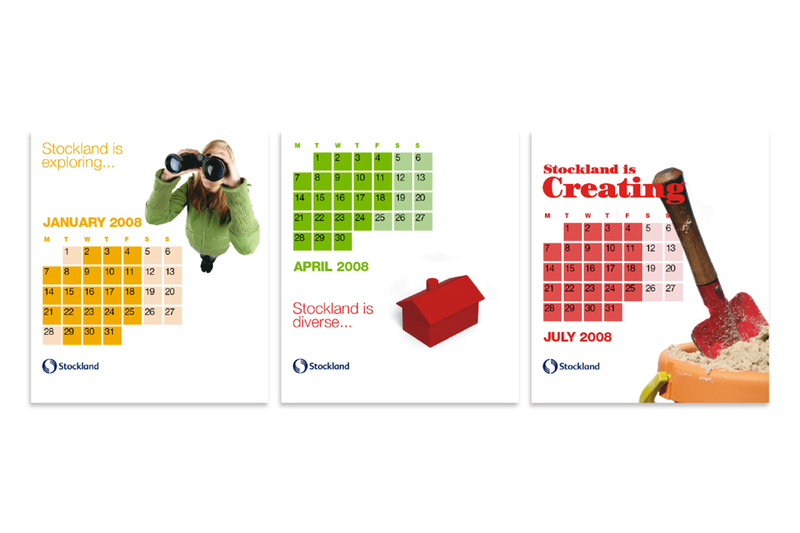 Stockland is Australia�s largest diversified property group. 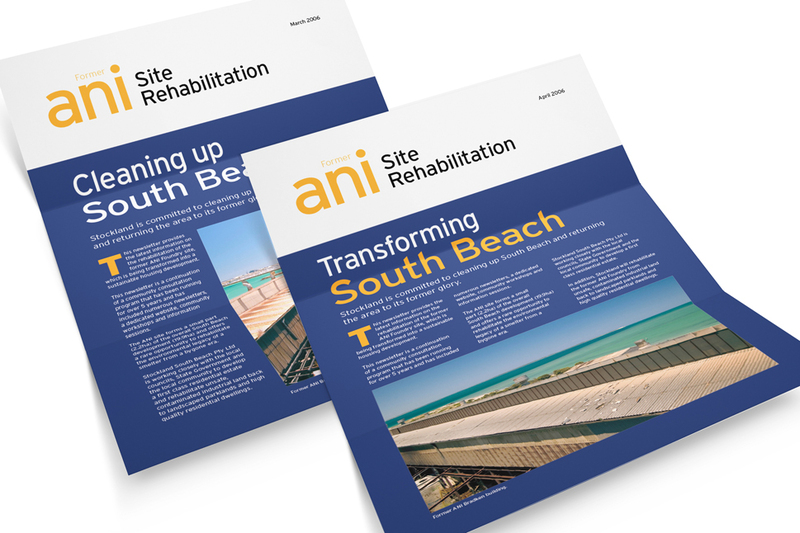 Developing, owning and managing retail centres, business parks, logistics centres, office buildings, residential communities and retirement living villages. 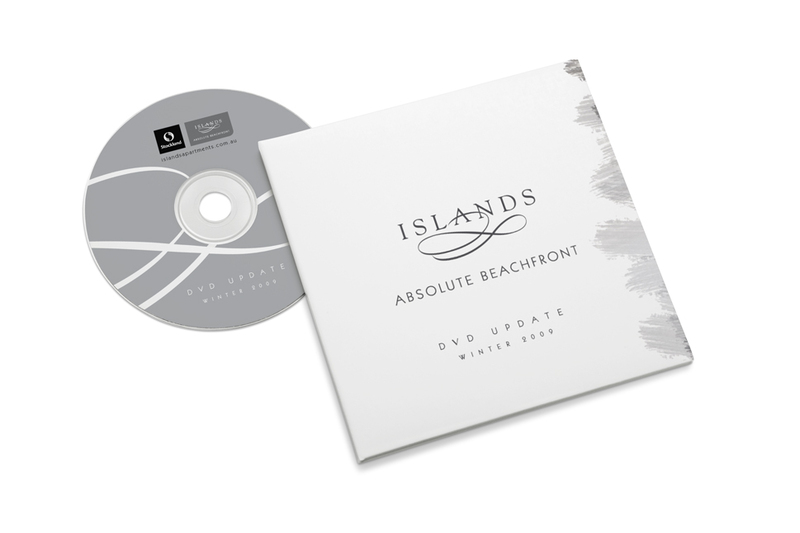 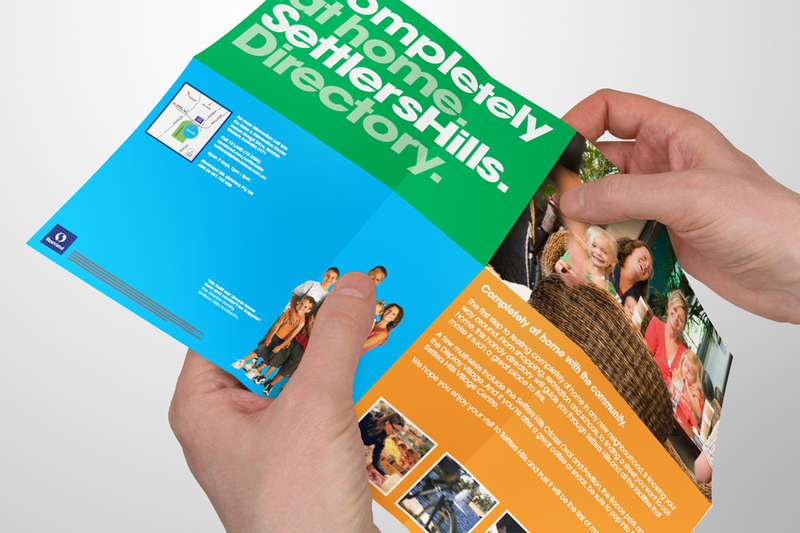 Spirit supported the Marketing Team in Western Australia for a number of years with the design and production of a diverse range of targeted marketing communications for various land development projects.